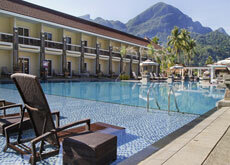 Palawan Resorts and Tours at the lowest discounted price ever! 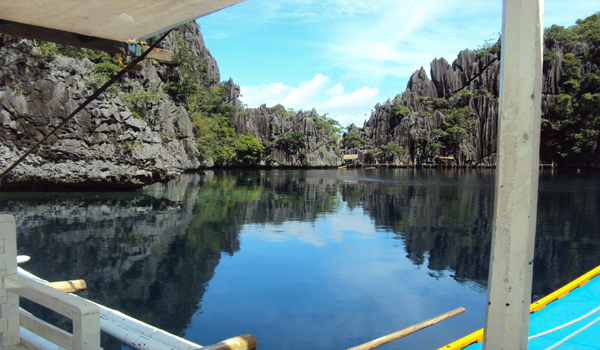 The island of Palawan and its provinces has been blessed with nature in the country. It is enveloped beautiful rainforests, marvelous dive sites, magnificent mountains, caves and unspoiled beaches. SEACOLOGIA is a one stop travel house based in the Philippines, a repute and professionally managed company committed in serving the tourist and leisure trippers to achieve the most convenient and easy travel process. SEACOLOGIA Travels brings together a highly trained team of individuals with a combined management experience in the travel industry. PalawanResortsHotels website offers affordable El Nido Resorts Accommodation, Coron Island and Resort Reservations in Palawan Islands, and Underground River Tour Booking Online. Palawan Resorts and Hotels website of SEACOLOGIA Travel and Tours offers affordable El Nido resorts accommodation, Coron island and resort reservations , and Underground river tour booking online. Palawan Resorts Hotels, has a lot of information about the island, Palawan travel guide and reviews for Palawan Hotels, Resorts and tour packages in Philippines. 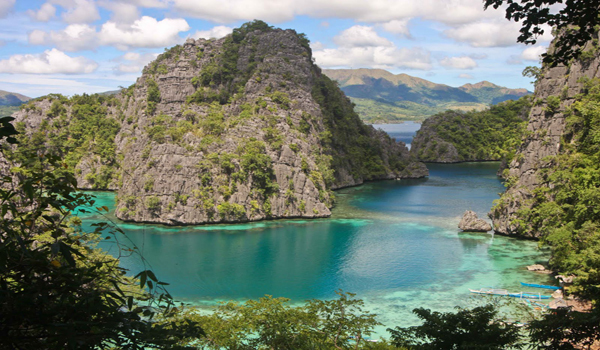 The island of Palawan and its provinces has been blessed with nature in the country. 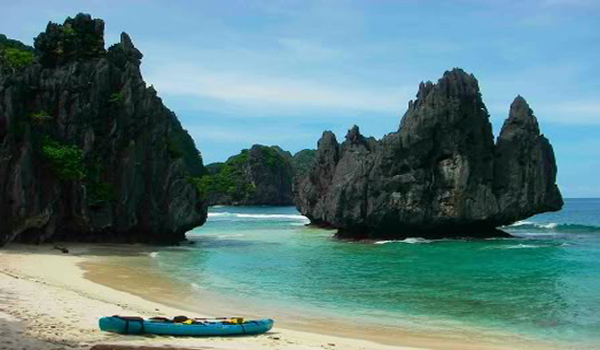 It is enveloped with beautiful rain forests marvelous diving sites, magnificent mountains, caves and unspoiled beaches. Though Palawan has many resorts, and budget accommodations they make sure that the ecological and the environment of Palawan Island are carefully preserved. If you are planning to visit Palawan, Philippines, this is the site that will give you information and guide you to enjoy spending time of our wonderful place. 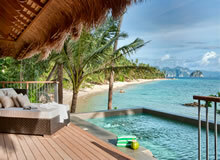 We have complete offer of Palawan resorts and hotels. Book online! Contact us now for more details! 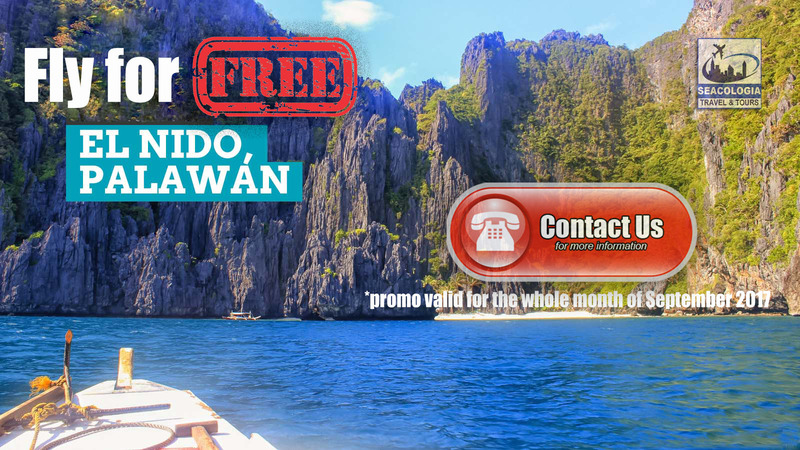 <—- Click this image to know more about our latest El Nido, Palawan Promo! Choose your resorts now and be amazed with the beauty of Palawan. 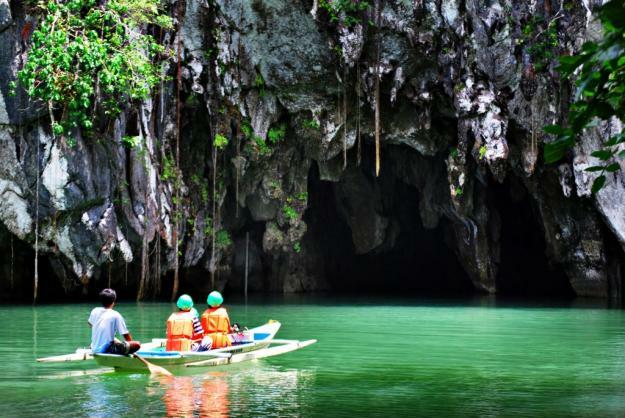 Get the best and cheapest Palawan tour package Philippines!